Gooii Nottingham have been proud development partners with the BBC for many years. 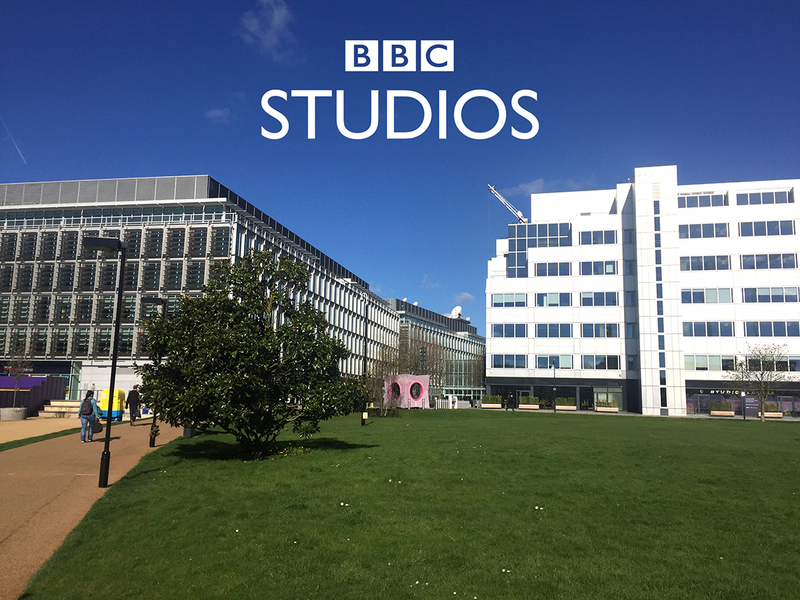 Multiple projects are in development this year including greater public educational access to the vast BBC archives. These contain amazing film, print and audio content that scan many eras. Furthermore this content is being prepared for publishing in partnership with Gooii and LGfL (London Grid for Learning). As a result, this current batch of work involves publishing audio samples with a simple yet powerful web based user interface. Teachers can search, filter and sort sound clips for use in their educational packages at there required key stage. Once again we are proud to be involved in this worthwhile project. We are looking forward to rolling out this new set of educational tools in 2018. If you also wish to work with our talented web, app and virtual/augmented reality teams then please get in touch here. © 2018 Gooii Ltd. Website Design, Web Programming, iPhone, iPad and Android App Developer, Nottingham, East Midlands, UK.